The Heart of Innovation: Intuit! Then Do It! 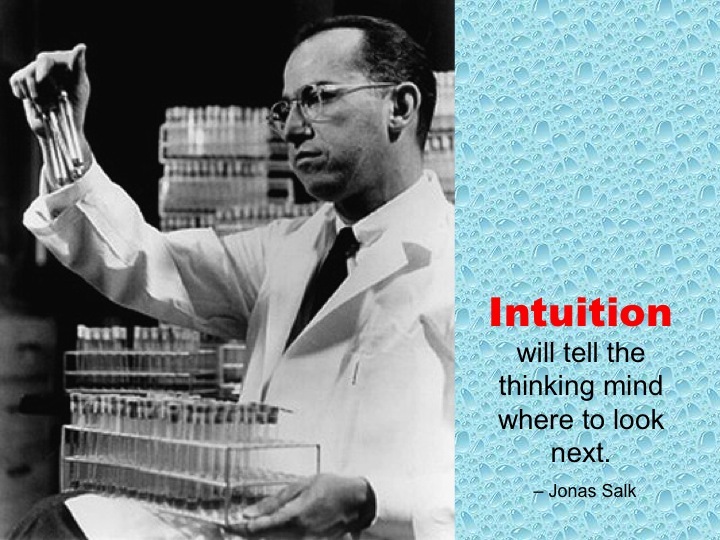 What is your intuition telling you about your most fascinating project? Humor is how I have survived mentally intact, well mostly, working at my employment for 28 years. See stories at www.squirrelb8.com for work-related humor.